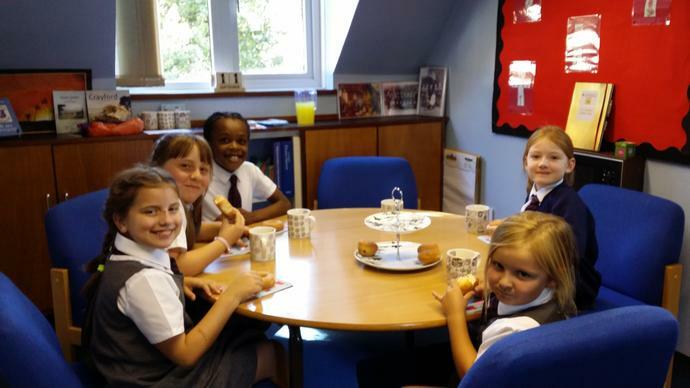 Today was our first Golden Tea Party for the children who were chosen by their teachers for great behaviour and work all week. Anjola - Y2 was also chosen but was on a trip so will be joining us next week. I wonder who else will be coming?